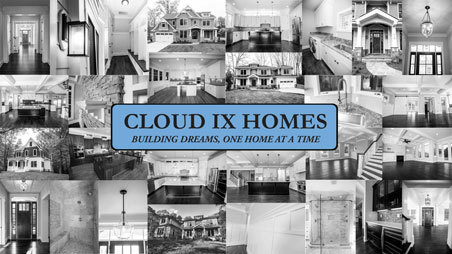 When approaching the scheduled completion of your custom Cloud IX Home, we will have two walk-through's. The first pre-completion orientation (PCO) walk will take place 10 days prior to the scheduled completion. At this time, we will have your home 100% complete. The purpose of this walk-through is to orient you with your home from top to bottom utilizing our 300-point checklist and to discuss minimal maintenance required on your part to ensure years of enjoyment in your new Cloud IX Home. Should you find any items we need to fix, we will notate them on the checklist and fix over the next 10 days prior to the scheduled completion. The second PCO walk will be quick as it is set up only to verify any items notated during the first walk have been satisfactorily completed.